Destructoid does a “Bloggers Wanted” thing every week or so, where they post a topic and invite people to write about it on their Free Destructoid Account Blog. 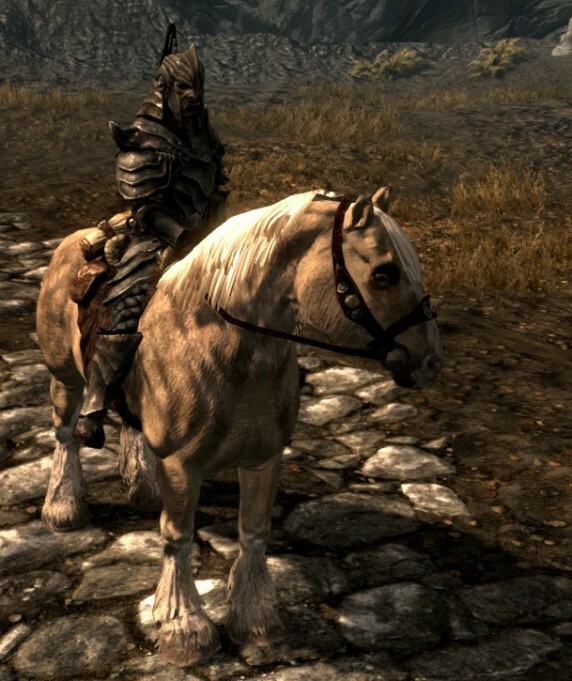 Generally I ignore this, but this time it’s a call for stories about things that happened to you while playing Skyrim, and I figured I had a pretty good one. Previous Post Cascore is the future of video games. Next Post He’s back! He’s back!